DALLAS, March 7, 2019 — A California physician-scientist with expertise in cardiovascular genetics and multimodal imaging has been recognized with a $10,000 cash award from the American Heart Association, the world’s leading health and wellness organization focused on heart and brain health, and Amazon Web Services through their collaboration in data mining research powered by innovative cloud technology. 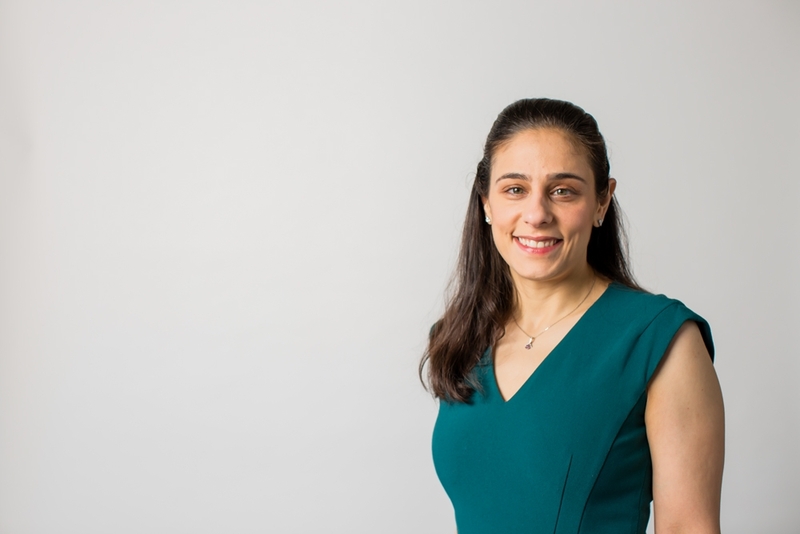 Rima Arnaout, M.D., from the University of California, San Francisco, received the award for progress in her cloud-based technology research work in automating echocardiogram images to rapidly and accurately analyze the heart’s function. This could ultimately make it faster to diagnosis various cardiovascular conditions. Arnaout, an assistant professor in medicine (cardiology) and a member of the UCSF Institute for Computational Health Sciences, has a background in genetics, clinical research and programming, and is a practicing cardiologist board-certified in multi-modality cardiovascular imaging. She is the latest researcher to receive the award given as a cash incentive from the American Heart Association and Amazon Web Services through the Association’s Institute for Precision Cardiovascular Medicine – dedicated exclusively to advancing precision medicine in cardiovascular research. Leveraging machine learning technology, American Heart Association/Amazon Web Services grant recipients are transforming a one-size-fits-all healthcare to improve health outcomes. Innovative cloud technology can potentially give physicians and cardiologists precision health tools to provide enhanced prevention and treatment solutions. All grant awardees use Amazon Web Services computational cloud credits to leverage the power of cloud computing, open data and new artificial intelligence and machine learning tools available through the American Heart Association Precision Medicine Platform™. 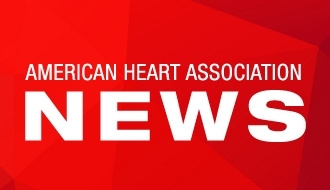 The American Heart Association Precision Medicine Platform, powered by Amazon Web Services cloud technology, is becoming a central hub to the cardiovascular and stroke research community to access vast and diverse datasets to accelerate scientific discovery. The American Heart Association receives funding primarily from individuals; foundations and corporations (including pharmaceutical, device manufacturers and other companies) also make donations and fund specific association programs and events. The Association has strict policies to prevent these relationships from influencing the science content. Revenues from pharmaceutical and device corporations and health insurance providers are available at https://www.heart.org/en/about-us/aha-financial-information. The American Heart Association's Institute for Precision Cardiovascular Medicine aims to advance the science and practice of personalized medicine to improve the cardiovascular health of individuals and populations. The Institute is working to create products and services that integrate research with more precise approaches to reverse and prevent cardiovascular disease and stroke. To further advance our mission and Institute's goals, we offer funding opportunities to scientists of all fields. To learn more or to get involved, visit http://institute.heart.org. Assistant Professor in Medicine and a member of the University of California San Francisco's Bakar Institute for Computational Health Sciences. copyright Tom Seawell Productions, LLC.